One of the more important battles of the War of 1812 is now a newly-established National Battlefield in Monroe, Michigan. 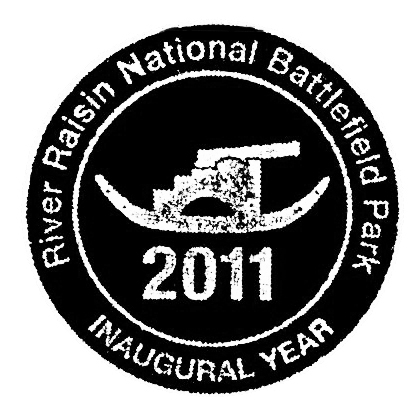 River Raisin National Battlefield is the site of the Battle of Frenchtown in January of 1813. The conflict from January 18 to 23 was the deadliest ever on Michigan soil, and the casualties included the highest number of Americans killed in a single battle during the War of 1812. Despite an initial victory over the combined forces of the British and their Native American allies, a counterattack four days later, combined with a celebratory massacre by the Native Americans resulted in over 400 American deaths. Until an act of Congress established the National Battlefield status in 2010 and started operation in 2011, the area was under Monroe County Parks jurisdiction, and the current visitor center is to be replaced with a more modern visitor center like other National Battlefields enjoy. But it’s nice enough as it is now, with some worthwhile exhibits and educational displays that tell the story of the Battle as well as the rest of the War of 1812. A better visitor center would be nice, but that might take a while, given the struggles the park service is having with funding right now. 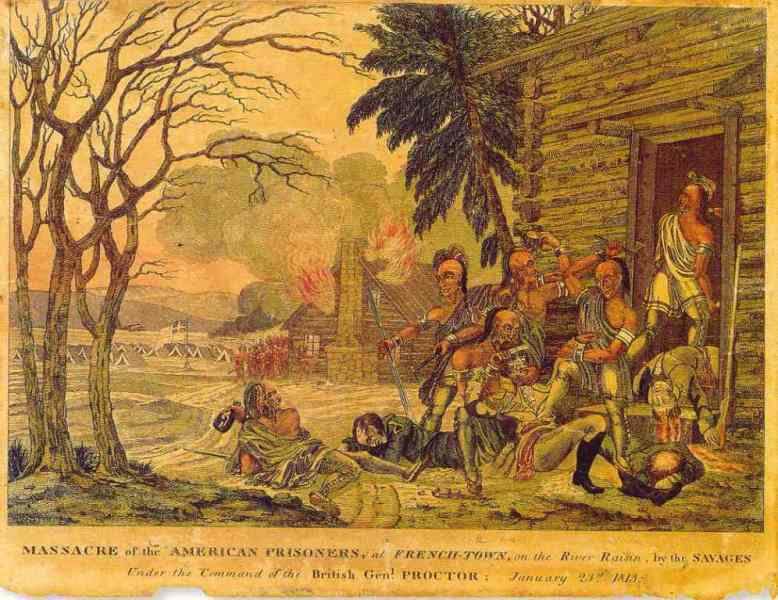 A painting that helped incite sympathy for the American cause after the massacre. This entry was posted in national parks and tagged battle of frenchtown, national battlefield, national battlefields, river raisin. Bookmark the permalink.